Our final CPD day of the year was split into two parts: a morning focusing on the Y4 curriculum and an afternoon on Y6. This was done to enable as many teachers as possible to benefit from the CPD, and to tailor each session as specifically as possible to the needs of teachers. Electricity is one of the most challenging science topics to teach, as it is so abstract. 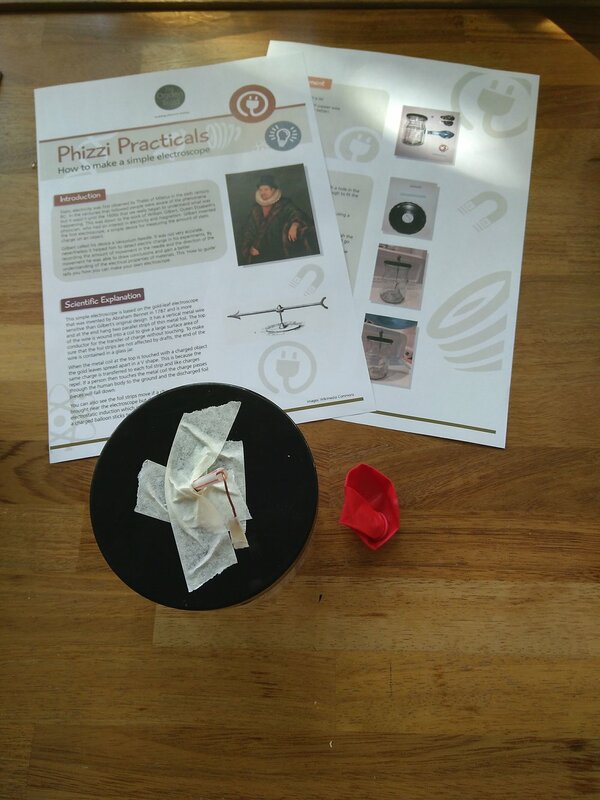 Much of the CPD therefore focused on models, analogies and practical experiences that help make the key concepts more tangible to children – and to adults. There was also a significant focus on telling the stories of early discoveries about electricity, making links with the history of science and recognising how ideas have developed over time. We tried out some key historical experiments - rubbing amber as Thales did, making an electroscope like Gilbert’s and a penny battery a bit like the one made by Volta.